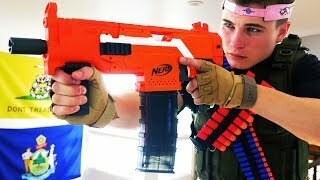 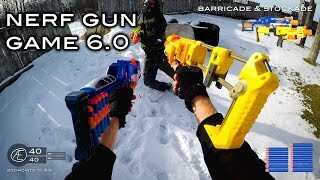 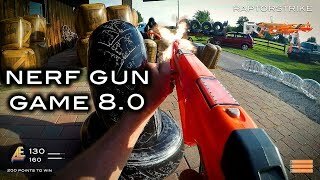 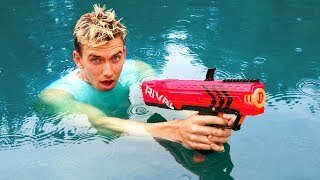 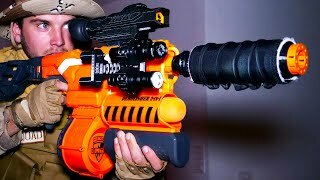 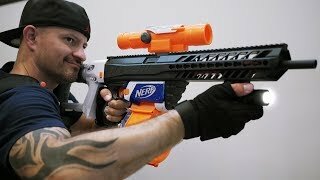 NERF GUN WAR: SIG SAUER MOD! 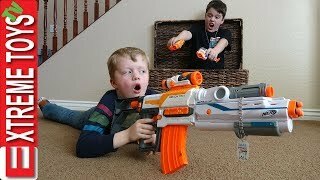 Sneak Attack Squad! 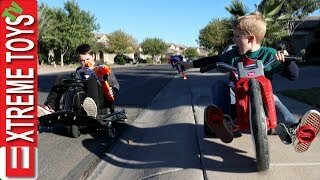 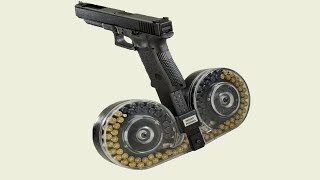 High Speed Chase Nerf Battle! 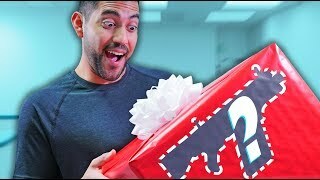 Christmas Showdown Part 1! 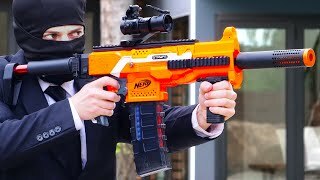 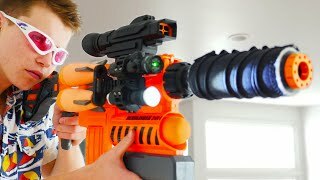 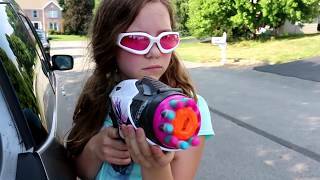 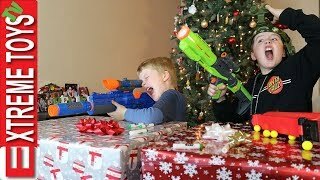 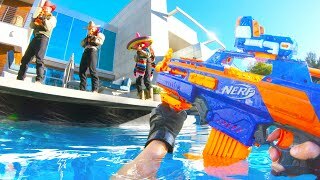 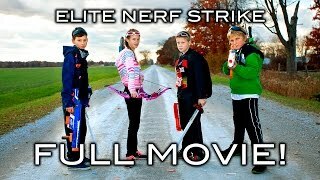 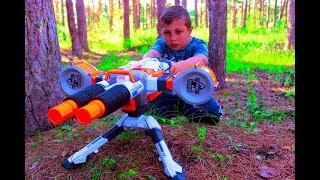 Nerf Blaster Sneak Attack Squad Holiday Battle!